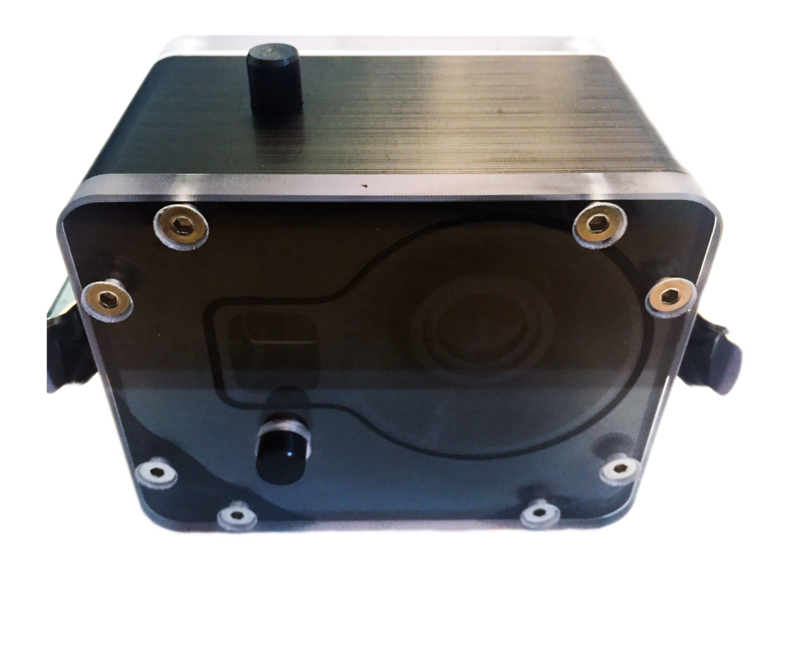 Monox is an electronic apparatus that measures and displays the potential difference produced by particular cells sensitive to the concentration of oxygen. as grottoes and caves, used as Ariadne's thread. Case -200 meters for GoPro hero3, hero4. The case has been made for those who need to have a strong and reliable even in particularly demanding quotas depth. 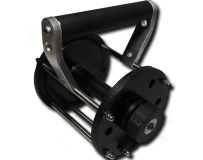 Dry tube container suitable for transport equipment in hostile environments, easily transportable through a convenient handle. 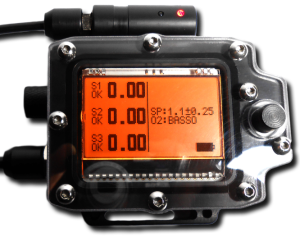 The system allows to control the sensors before each dive, it is able to verify the state of life of the sensor and in particular the linearity of it. Very compact case, ideal for those who dive in hostile environments. line holder is suitable for different uses. 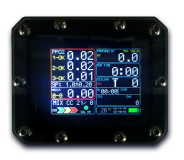 It is designed to meet the needs of those divers that operate in hostile environments. Innovation and quality are our key words. we continue to develop new ways to make our products and your professional life even better. Stay informed on our high quality products and our special offers.